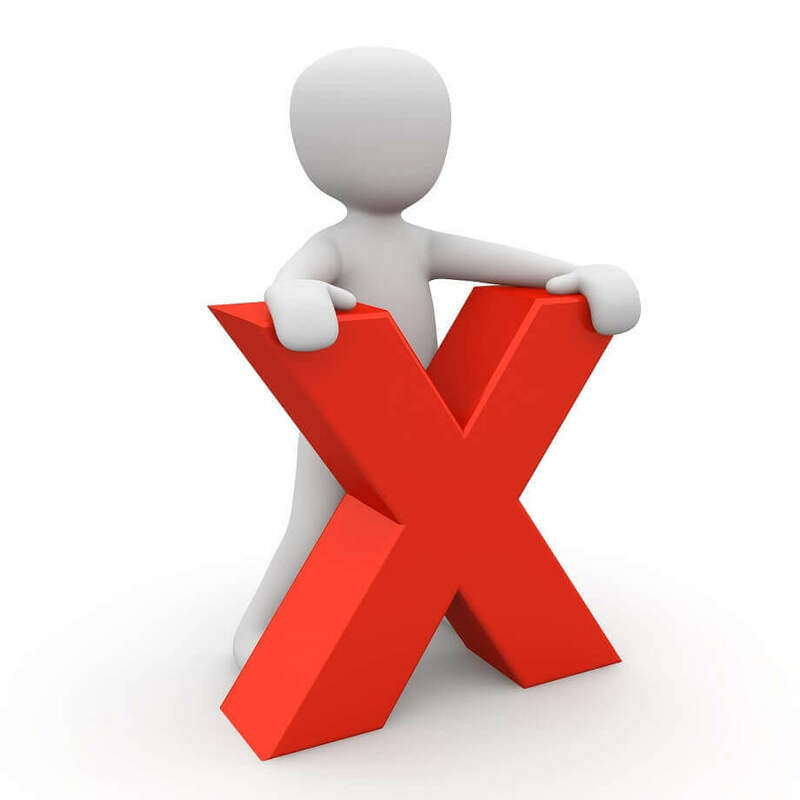 You can see from the examples below why people can become vulnerable to timeshare cancellation scams. The most common reasons why people seek to cancel Villa del Palmar timeshare is due to family issues such as divorce, bereavement, and illness, all of which are more likely to leave timeshare members open to fraudsters. 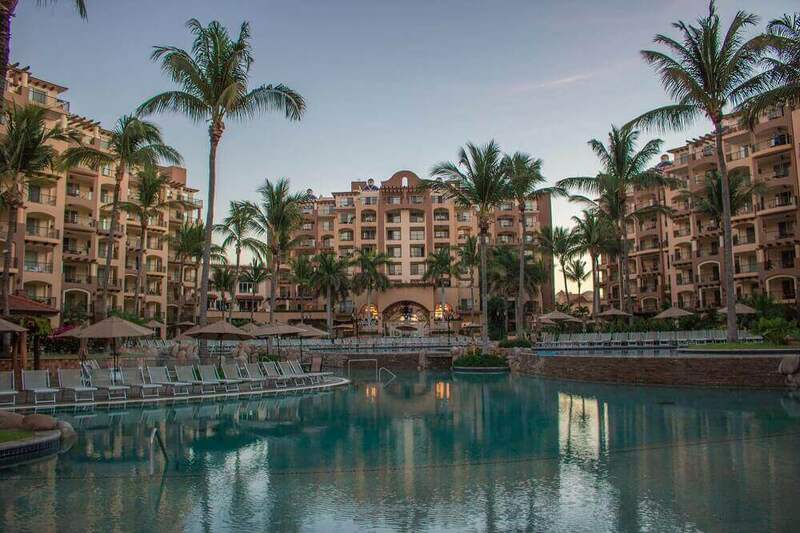 Divorce is a really common reason that people state for wanting to Cancel Villa del Palmar Timeshare membership; this is especially the case if they bought the timeshare together during the marriage. Nonetheless, you do have other options! It’s not uncommon for divorced or separated couples to share the costs and benefits of a timeshare by splitting the points, or alternating years. This is most common if they have kids; it’s a good way to give the kids their yearly vacation without too much hassle. If your partner dies and you owned the membership together it can be very, very hard to think about using your timeshare; the memories can be very strong. This is a completely understandable reason to want to be rid of your Villa del Palmar timeshare. We urge you to think carefully before doing so, however, as once the grief dulls you may find these memories in a familiar place a comfort. You can always bring friends and family with you! If you lose your job suddenly it can change your finances quite drastically, and in such times it’s very sensible and normal to cut unnecessary expenses from your budget. Your Villa del Palmar timeshare can fall under this category, of course, but if you’re smart about it your Villa del Palmar timeshare can pay for itself. Look into an agency and see about renting your timeshare. If you or someone you love falls ill it can stop your life in its tracks, and understandably this can lead you to get rid of your Villa del Palmar timeshare, but before you do you should think about renting or lending your timeshare until you are able to travel again. It is not uncommon for people to inherit timeshares from family members, and often when this happens they look into cancelling it because they feel they have no time, can’t afford it, or simply don’t know what it offers them. We urge you to give it a go before you decide anything. 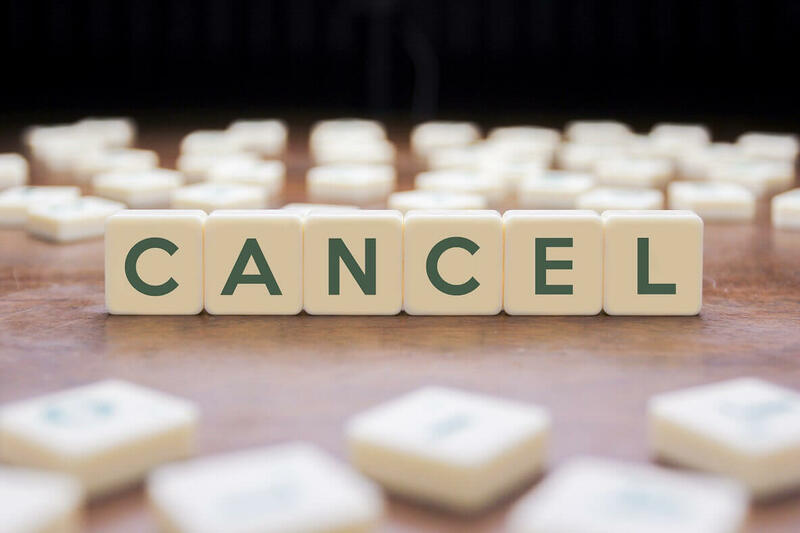 It’s not easy to cancel a timeshare after the rescission period (cooling off period) has passed, but there are those who still wish to do so and who are in danger of becoming involved in a timeshare cancellation scam (for more information about timeshare cancellation scams, click here). Also, read more information about Cancel Villa del Palmar Timeshare here.